GREENSBORO, N.C., USA, April 3, 2018 – Syngenta brings back the popular Pest Patrol program for a 10th consecutive season. 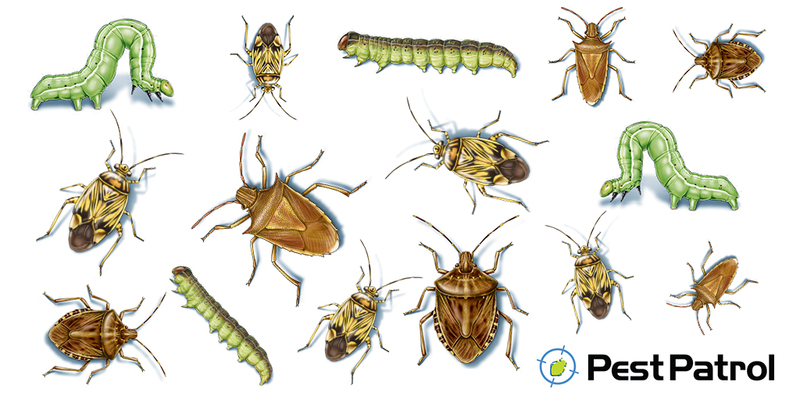 Since 2009, Pest Patrol alerts have connected growers and consultants with university entomologists through in-season insect alerts that help ensure timely decisions about pest management. Pest Patrol enables participants to access pest alerts on the go via a mobile site, as well as at home or work through a traditional website. Visitors can subscribe to receive text message alerts from leading pest experts across nine Southern states. 1. Registering online at www.syngenta-us.com/pest-patrol, or via text message by texting the corresponding short-code word listed in the table below to 97063. 2. Replying upon receipt of a confirmation text with the letter “Y" to complete registration. 3. Repeating steps 1 and 2 for each entomologist from whom they wish to receive updates. The locally recorded updates offer timely insights about field conditions, pest threats and treatment recommendations. The recordings give growers and consultants more information to formulate pest-management plans and help retailers anticipate what Syngenta insecticides are needed in the field. Staying ahead of pests can help growers realize improved yield and quality. For more information about Pest Patrol, visit www.syngenta-us.com/pest-patrol. Join the conversation online – connect with us at social.SyngentaUS.com. ©2018 Syngenta, 410 Swing Road, Greensboro, NC 27409. The Syngenta logo is a registered trademark of a Syngenta Group Company.